The 50 Mile (or Kilometer) charm necklace is a great way to commemorate your first 50! 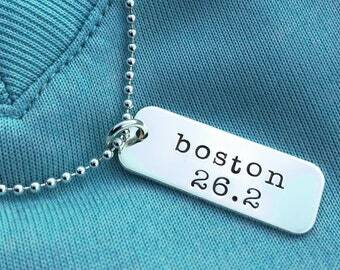 Or wear as a reminder to keep after your goal. 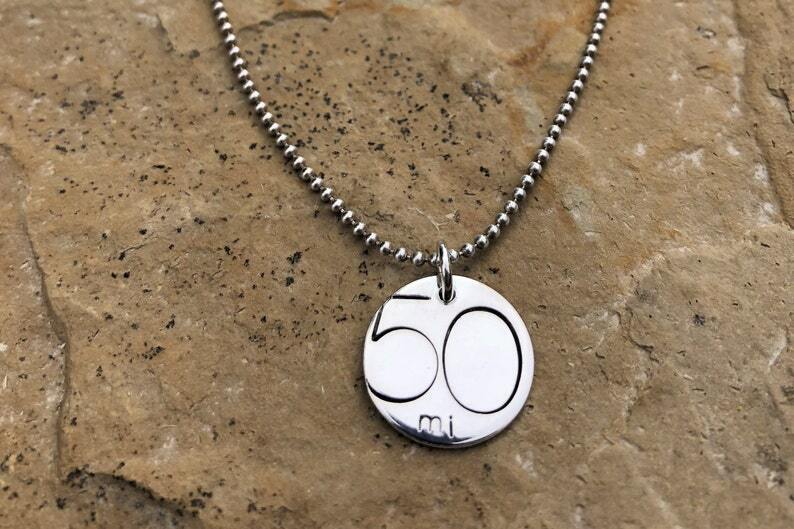 This sterling silver charm necklace is a 5/8" sterling silver charm stamped with a large 50, and either "mi" or K, depending on your race. Leave me a note at checkout on whether you want miles or kilometers. 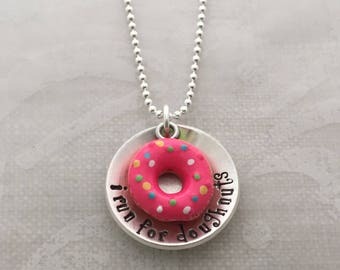 Back side of charm can also be personalized. 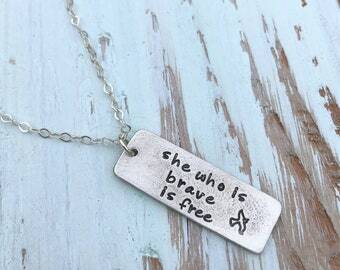 Charm hangs from a sterling silver bead chain. Chain options are 16", 18" or 20" lengths. Makes a great gift for your ultra runner!